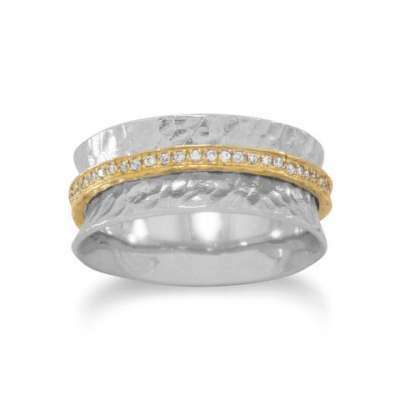 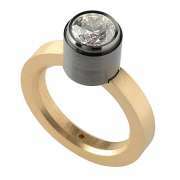 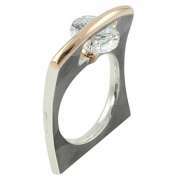 Hammered rhodium plated sterling silver band with a 1mm 14 karat gold plated CZ center band. 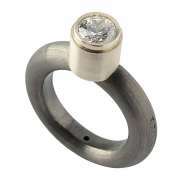 The ring is approximately 9mm wide. 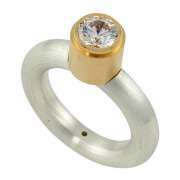 This ring is available in whole sizes 5-9.